Another well-researched book from Brake [Haunted Stark County], strongly emphasizing the history of this popular historical and ghost-tour attraction. 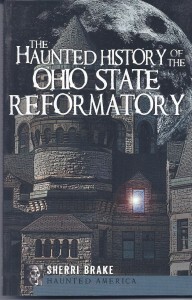 Over half of the book covers the general history of Mansfield, Ohio; Camp Mordecai Bartley, a Union Civil War training camp on the site of the Reformatory; the history of capital punishment in Ohio, the design of the Reformatory by Levi Tucker Scofield and life inside the prison, prison escapes and violence, as well as a chapter of memories of growing up in the Reformatory by the son of Superintendent Arthur Glattke, whose wife Helen died as a result of a gunshot wound in November, 1950. There are two chapters of anecdotes by volunteers at the Reformatory and people who have toured the prison on the ghost tours, impressions by sensitives and mediums and ghosthunters, and theories about why the ghosts haunt. There is also an interesting chapter on the lesser-known area ghost, Phoebe Wise, who was tortured by robbers and later shot a stalker through her door. 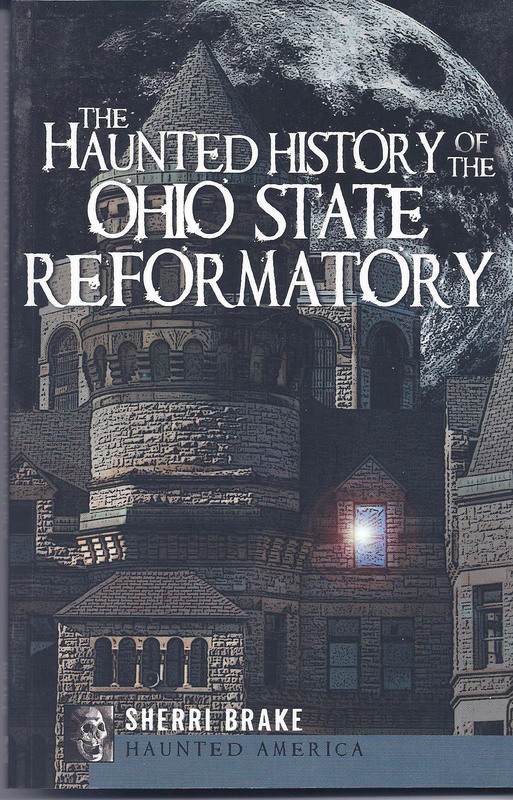 This is an excellent read if you’re too scared to take the ghost tours offered at the Reformatory (as I am)!